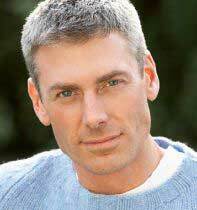 Shipping: United States, and also worldwide such as Australia, Canada and UK but some may find problematic. Retailers: GNC, Walmart (US) – official website. 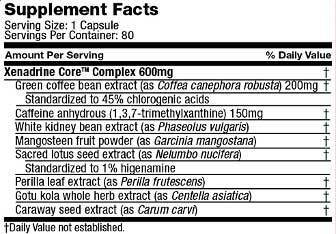 Xenadrine Core is a weight loss supplement produced by Iovate Health Sciences International Inc. The company is known to be reputable and also owns another of other successful brand names including Hydroxycut and MuscleTech. Although the company is based in Canada, the Xenedrine brand is marketed exclusively in the US, so non US-citizens will need to hit lucky and find a third party supplier that offers international shipping if they wish to purchase any of the products from the Xenedrine range. What is Xenadrine Core and how does it Work? 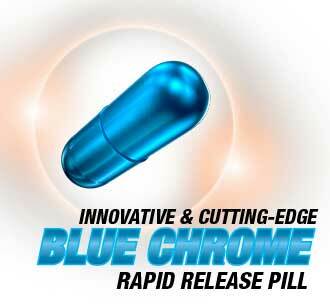 Xenadrine Core is designed to work as a thermogenic fat burner. Thermogenic fat burners contain ingredients that can boost the metabolism and increase calorie expenditure. They also slightly elevate the body’s core temperature to create an environment that is more conducive to effective fat burning. If the formulation successfully triggers this process extra calories will be released from the body fat and will then be available to use as a source of energy. The required dosage is two capsules, taken with a glass of water, take twice each day half-an-hour before a meal. However, new users are advised to check their tolerance of the product by taking just one capsule per day for the first two day of supplementation. If no problems are encountered the full dose may be taken from day three onwards, but capsules should not be consumed within five hours of bedtime. The two power ingredients are obviously green coffee bean extract and caffeine anhydrous. Caffeine anhydrous is a powdered form of caffeine. Many studies have proven its ability to boost the metabolism, and caffeine’s energy-boosting and focus-enhancing abilities are well known to coffee drinkers the world over. Green coffee bean extract provides a lesser dose of caffeine, but a number of clinical trials show it has the power to boost the metabolism and provide thermogenic fat burning. The active ingredient is a component called chlorogenic acid that is not present in roasted coffee beans because the roasting process destroys it. No inclusion rates are available for the rest of the ingredients, but simple maths shows they can only account for 250mg of the formulation. White kidney bean is a proven carb blocker that can interfere with carb digestion, thereby preventing the carbs from releasing their calories. Perilla leaf extract can lower cholesterol levels, and lotus may boost athletic performance, but without knowing the ratios used it is not possible to say what value they offer. 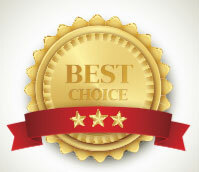 Customer feedback is likely to provide the best insight into the benefits the formulation is likely to provide. As far as side effects go the most likely offender is caffeine. Each capsule provides a dose of caffeine that is equivalent to a couple of cups of coffee. Each two capsule dose will provide twice that amount so caffeine-related side effects may be experienced by some users and could include jitters, nausea, restlessness, and heart palpitations. Pregnant or nursing mothers should not consider any brand of dietary supplement unless its use has been approved by their GP. The same advice is offered to individuals who have existing health issues or have any concerns about their state of health. Customers who live in the US will be able to purchase a supply of Xenadrine Core from their local Walmart store or from Amazon.com, but potential buyers who live in the UK will probably have to purchase via A1 supplements. The price can range from $38.95 to $59.99, depending on whether a promotion is available, and Shipping is extra. The fat burner in this genre that we highly recommend is Instant Knockout. 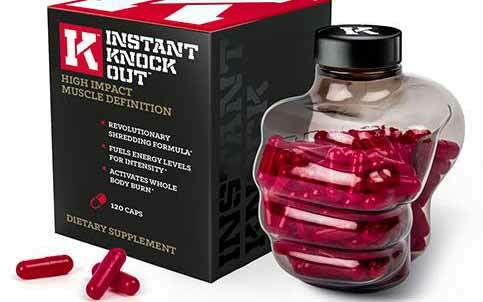 Instant Knockout has remained the fat burner of choice for many years – it is has a very high re-order rate and is positively reviewed by all factions of the diet, health and weight loss industry. If you are are after a cutting fat burner or simply want to lose a few KG then Instant Knockout should be give some serious thought.